Dump those confusing and outdated tech books. 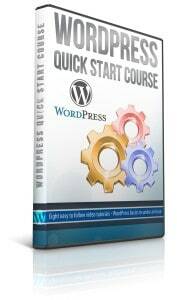 Learn WordPress from easy step-by-step video tutorials. Lessons are always current. Updated for WordPress 5.1 (including Gutenberg). Learn the basics in an hour with ten of our most popular WordPress tutorials.